Are you ready for the best luxury vinyl in Ronks? 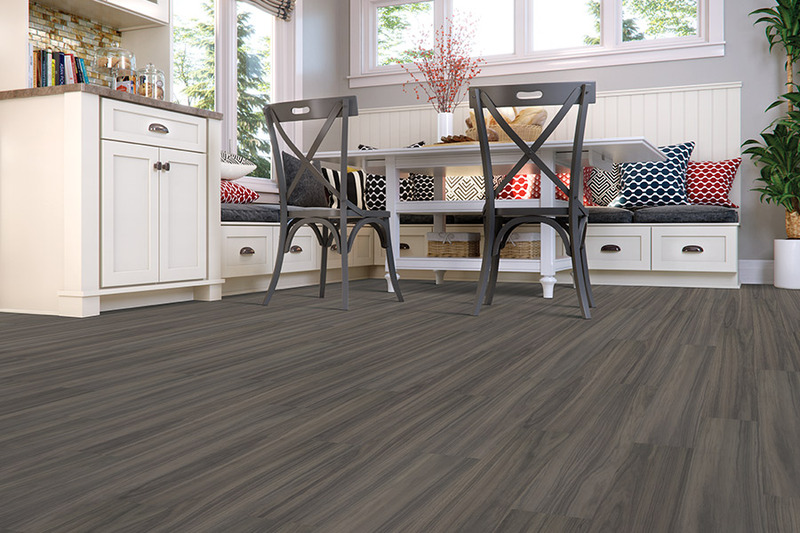 Did you know that luxury vinyl tile and luxury vinyl plank flooring are becoming one of the most popular options for American homes and businesses? These modern, high-tech flooring systems offer a wealth of benefits that cannot be found in other types of flooring. 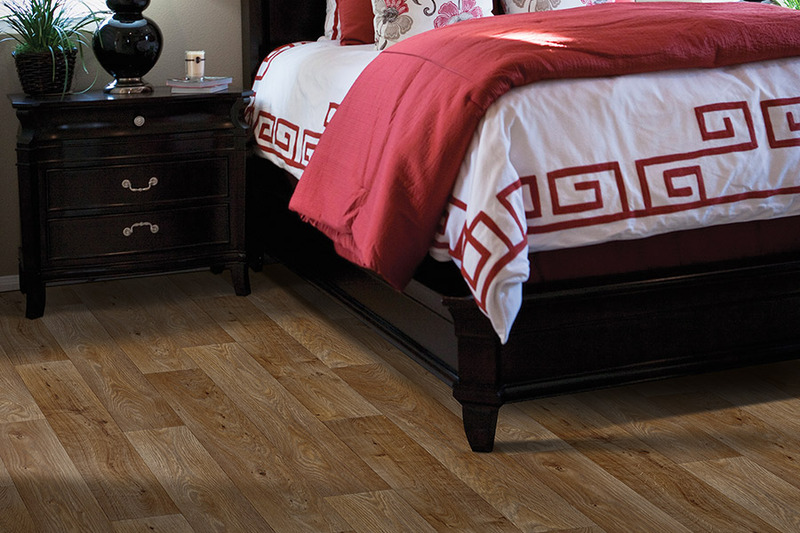 At Wall-to-Wall Floor Covering, we have the luxury vinyl flooring that our local homes and businesses want and need. Luxury vinyl: What is it and why buy it? Luxury vinyl is a new type of flooring system that is manufactured to be incredibly tough and durable, but is also incredibly beautiful and attractive. The first to understand about these flooring systems is that they are like nothing you have seen before. They are not vinyl sheet goods, and they are not laminate flooring goods. They are in a class of their own, and the only true way to appreciate them is to see them in person.The reason luxury vinyl is so unique is in the way it is made. It contains four layers that are fused together. These layers include an very resilient backing that resists water or moisture from the sub-floor, a color layer, then a high-def imaging layer, and, lastly, a wear-layer that gives the system its remarkable durability. 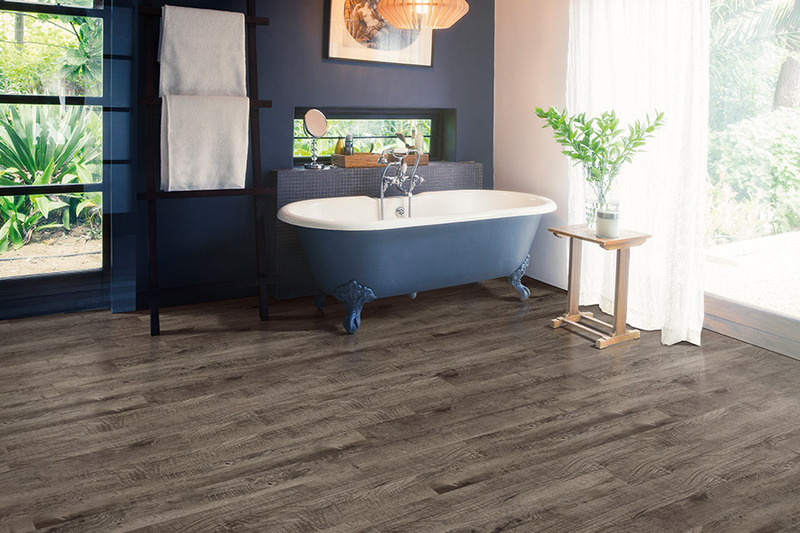 At Wall-to-Wall Floor Covering, we carry the Congoleum line of luxury vinyl flooring as well as Armstrong Vivero, Luxe and Rigidcore. These systems are available in either wood-look or stone-look applications. Because of the high-definition imaging process used, these systems truly do replicate both hardwoods or natural stone. In fact, it can be nearly impossible to tell them apart. When you shop with us, you can find quality luxury vinyl flooring that costs a fraction of what real hardwood or natural stone would cost. Now, for less money than you might think, you can have the unique look of elegant wood or the timeless look of natural stone anywhere in your home or workplace. We do carry both residential and commercial applications, and we offer installation services to both homes and business as well. Easy to care for and maintain—sweep and mop and go. Huge selection of sizes to meet any décor need. 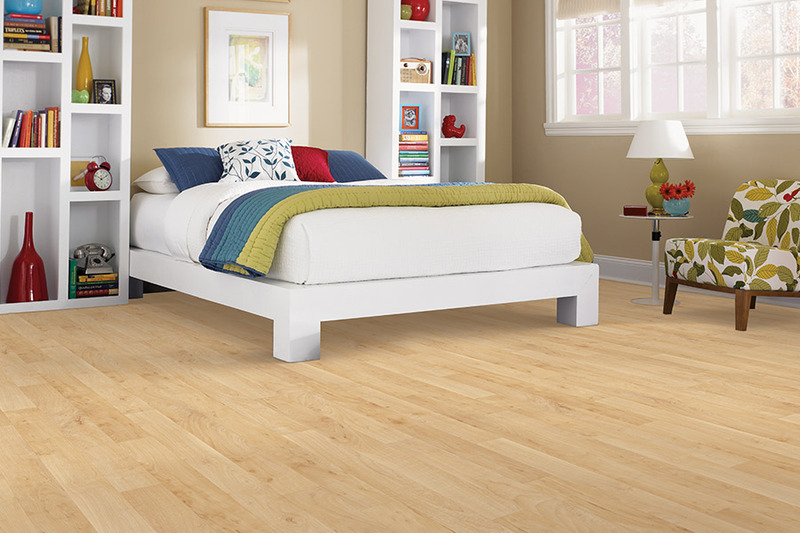 High durability and resists denting, staining, and mold and mildew. Affordable for both homes and businesses.Looks like the real thing, but costs much less. 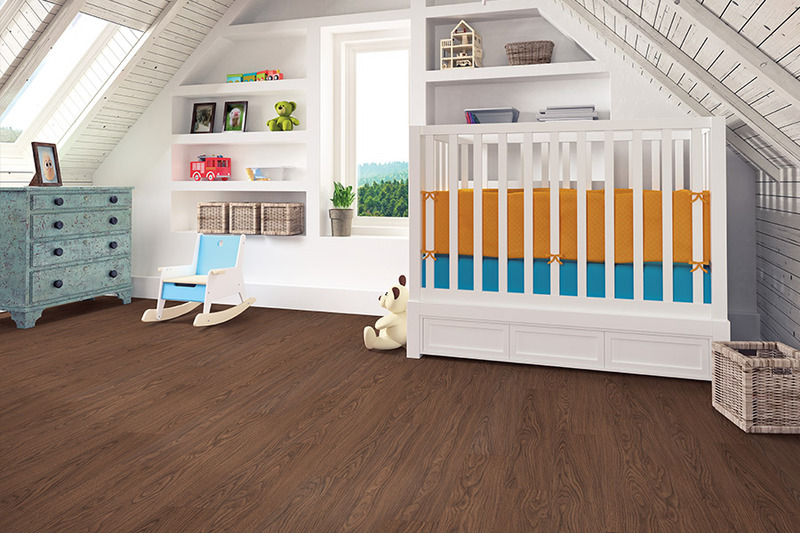 If you have been thinking of new flooring, we encourage you to think about luxury vinyl. Come by our showroom in Ronks, PA, and let us show you this truly remarkable flooring system. We also serve the areas of Lancaster, York, Chester, Berks, and Harrisburg. 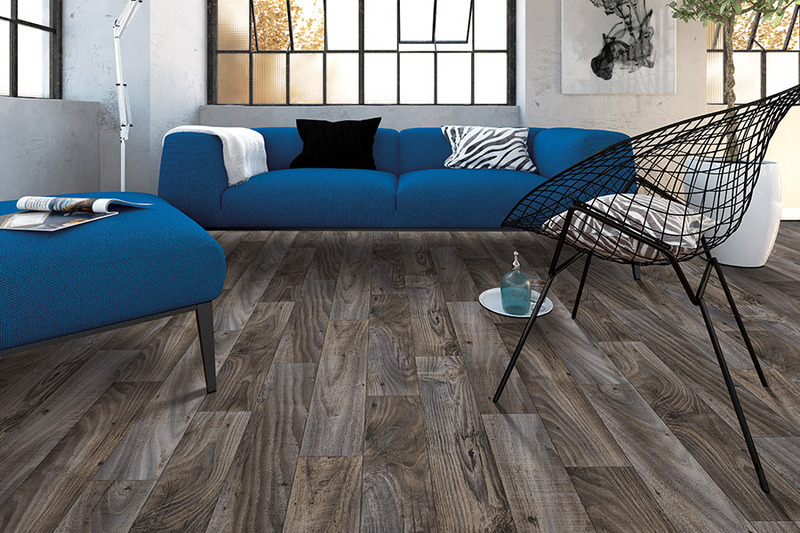 At Wall-to-Wall Floor Covering, we have the luxury vinyl you want!